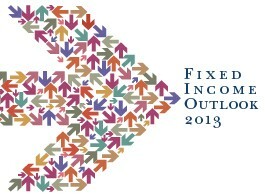 Janney's Fixed Income Strategy & Research Group produced the following Fixed Income Outlook 2013. 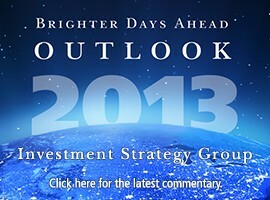 Janney's Investment Strategy Group prepared the following ISG Outlook 2013. 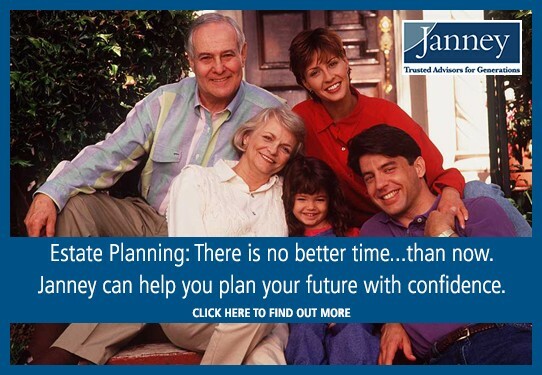 Simply click here to access the 2012-2013 Tax Planning Guide. If you wish, please feel free to share this guide with your family and friends, who may find it to be a useful resource for their tax questions. 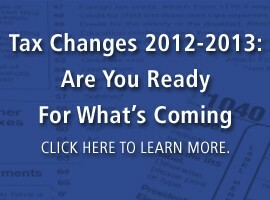 The guide will be periodically updated as related changes occur in federal tax laws. The gift and estate tax exclusions and generation-skipping tax exemption could expire at year-end if Congress doesn't act. 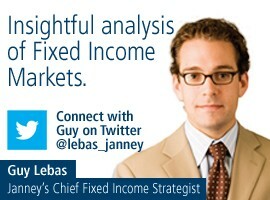 This could have a significant impact on your estate. 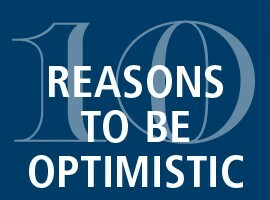 Click on the graphic to read our Wealth Planners piece on "Gifting Opportunities in 2012" and other Estate Planning articles in general! 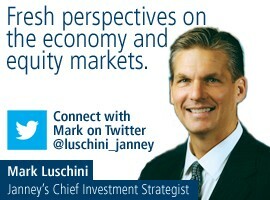 Connect with Mark Luschini, Janney's Chief Investment Strategist.